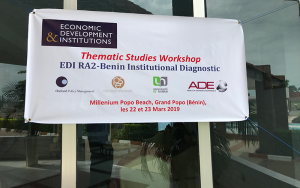 Benin is one of the focus countries for our studies to develop an institutional diagnostic tool. There are four stages to our approach for this research. 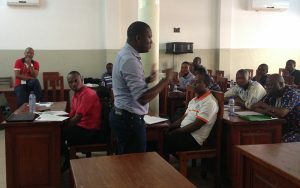 March 2019 – A successful workshop on the thematic studies was held on 22 and 23 March 2019. The event provided an opportunity for insightful discussions between top national and international academics and policy makers. 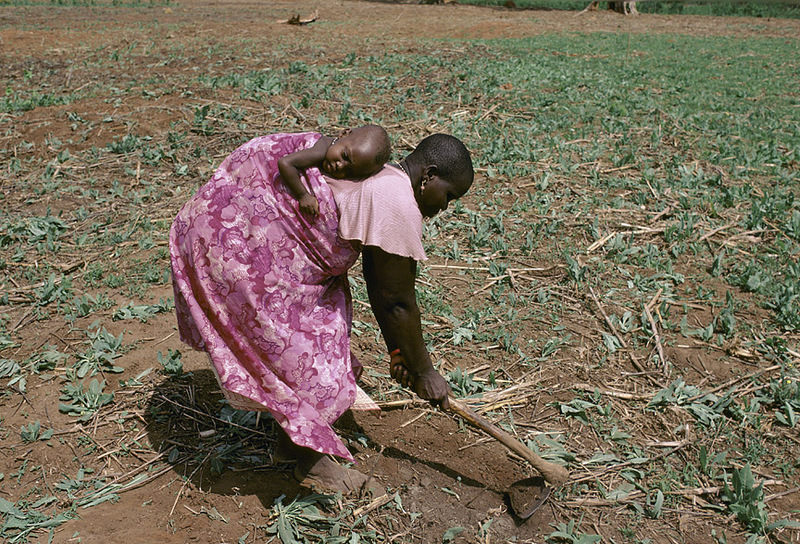 Key institutional issues for Benin sustainable development were discussed, including: Business & Politics; Benin-Nigeria special relationship; The dominant role of cotton sector; Tax effort and domestic resource mobilization; Challenges in regulating land rights. 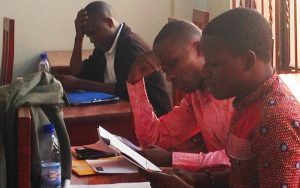 November 2018 – The comprehensive analysis to contribute to an institutional diagnostic of Benin is underway. Stage 1 of the approach has been completed and a first assessment of institutional constraints (chapter 1) is available for download below. The survey analysis has been completed and insights will be published soon. Stage 2 thematic deep-dives are being conducted and chapter outlines are summarised below. 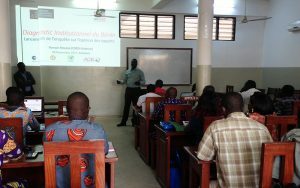 November 2017 – we held a workshop in Cotonou, Benin, to bring together the key researchers and prepare our surveys for interviewees and other stakeholders.